2017 has been amazing year for all of us in the team of Wellness Orbit. We started this year without any mental wellness trainings on the market. And we finished it with the best Christmas present that we could get. 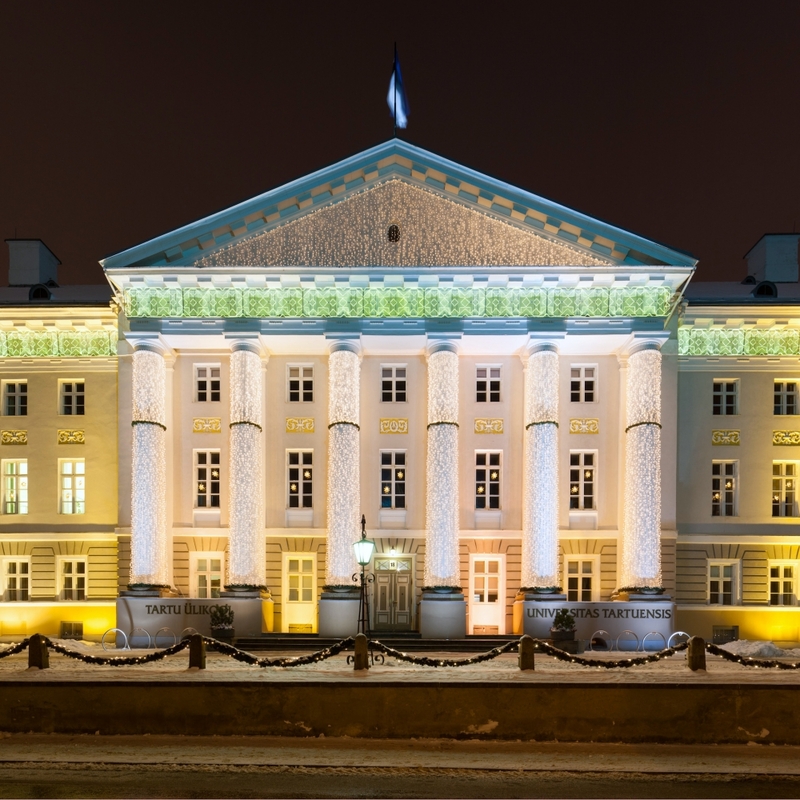 This best present is actually our newest client - University of Tartu. 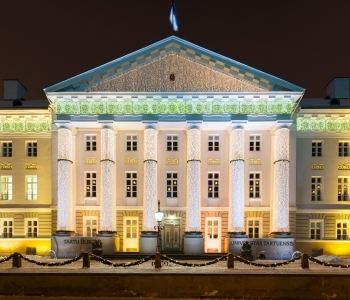 University of Tartu is established 1632 and is one of the oldest Universities in Europe. That is special. In Estonia it is the only university that has a right to training medical doctors (including psychiatrist). So, what makes this client so special for us is that our Founder Dr Helena Lass got her medical degree from this University. Now we have in return an opportunity to train their staff (lecturers) during the next three months. Their HR manager picket the e-training 'Performing Under Pressure' for their team as lecturers in the university face quite a lot of stressful situations. That is a good recognition! That is the excellent way to finish our year that has been so full of hard work. 2017 was for us a year from 0 (nothing on the market) to 3 (3 mental wellness e-trainings available across globe). It was the year when Wellness Orbit got it's first business clients (such as Danske Bank, Abbvie, Hurtigruten, FCR Media, Nortal etc). 2017 was also a year when Dr Helena Lass appeared on stages of several HR Conferences (the biggest one of them had more than 500 participants!). In the middle of busy launch schedules Dr Lass also managed to write several articles about mental health issues, proactive approach to mental wellness, intrapersonal skills and workplace wellbeing. While we managed to publish them in Estonian media, the launch of those articles in global media will be visible in 2018! Dr Lass has also dedicated a lot of time writing a scientific paper about proactive mental wellness that focuses on personal sustainability. She has pre-agreement with Routledge that will publish this mental health article in a globally published book. It was the year that made it clear for us - we have a working online training solution! It works from London to Brazil and from Australia to Denmark. It works in USA and in India. It works everywhere where there is Internet connection fast enough to play FullHD videos. And it comes with FullHD video quality that is suitable for large cinema screens. We have had a client feedback - viewing it with the team in in a big screen works really well. Our clients can rate our training from 1 to 10 points. The average rating by all who have given feedback during 2017 has been 7,9 points. That is awesome! Thanks to the feedback our newest training sessions have more graphics and little shorter duration (30 to 35 minutes). And feedback all our trainings remain open for 3 months (instead of initial 1 month period) - this way there is more value for our customers. This way there is time to change habit patterns! We are extremely thankful to all who helped along! A extra big thank you for all the test-users (your feedback made a difference)! We are thankful to all our customers, to all our partners and to all our friends. The list would be long - you know who you are! We are happy that we can change lives for the better!